From the early European designs to the modern forms of today, hardware styles are as varied as the periods from which they came. 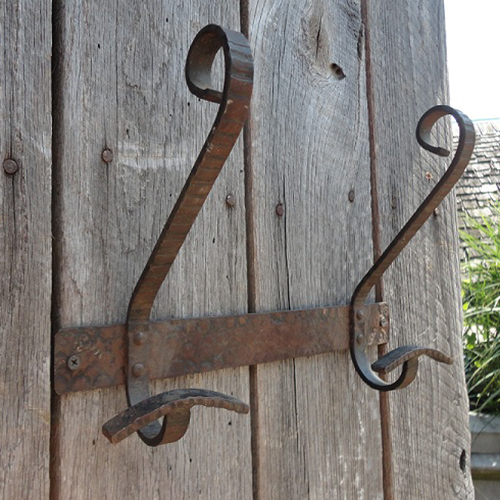 Each change of architecture prompted a new style of hardware. Victorian, Art Nouveau, Arts and Crafts, and Art Deco are among the most popular and sought after designs. 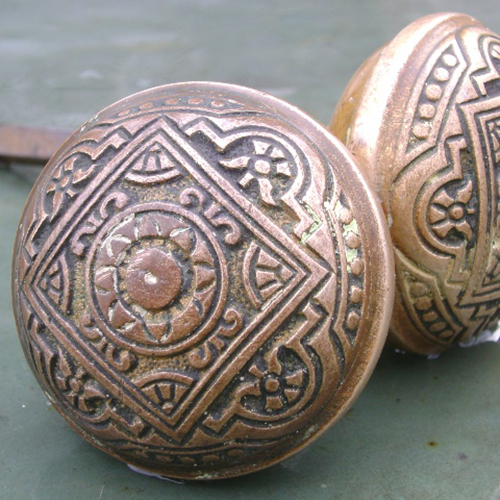 Hardware is jewelry for doors, windows, cabinets, and more………. The crew at Recycling The Past has a passion for hardware. We have been buying and collecting for many years to offer our clientele the most varied selection available on-line today. Our inventory is so vast that we could work every day for a year and not even begin put a dent in the all hidden boxes! Please contact us with questions regarding any particular piece of hardware. For the hard to find items, please try to get a picture and description that will make our job of locating that particular item easier and faster. 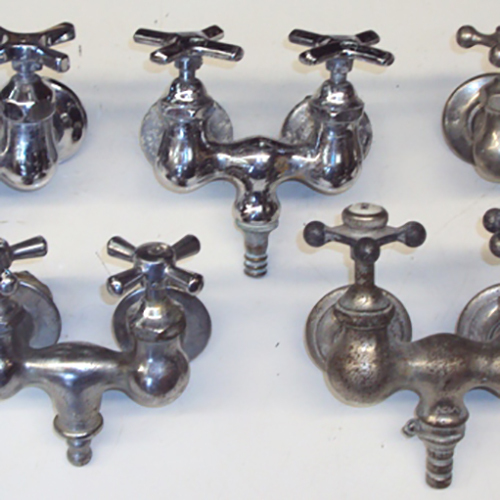 We offer cleaning and polishing services for any pieces you may want for a small fee. Your imagination will soar when you experience all the possibilities and creative uses that our recycled items have!